Our team is fortunate to work with inspiring and dedicated educators who are continually striving for ways to improve teacher practice. Recently, I had the opportunity to have a conversation with two South Carolina educators who have turned to Insight ADVANCE and video technology to help personalize professional learning opportunities for their teachers. 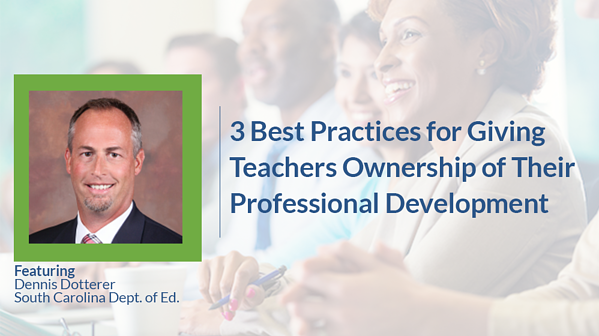 Dennis Dotterer, Executive Director of TIF System for the South Carolina Department of Education, and Melonee Mattie, Instructional Coach and Teacher for Wade High School, joined me during a live webinar to share what they've learned. The full recorded webinar is being made available so other districts and schools can benefit from Dennis' and Melonee's experiences. 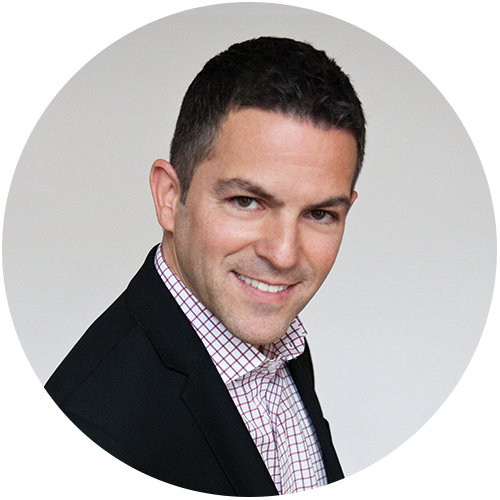 Don Rescigno is CEO of Insight ADVANCE. 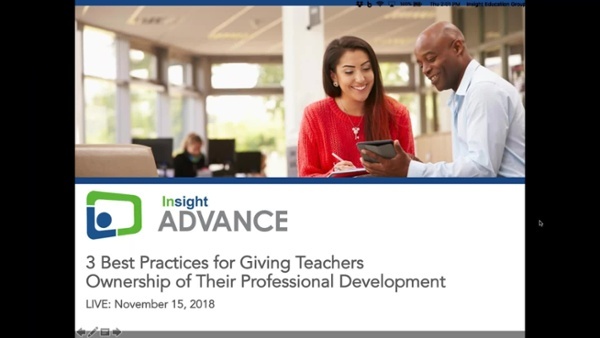 In this role, he leads a team responsible for delivering teachers and administrators cutting-edge solutions, like ADVANCEfeedback®, that use the latest in audio and video technology to provide meaningful feedback and support to teachers through video-based observations, coaching and evaluations.